New Jersey Democratic Gov. 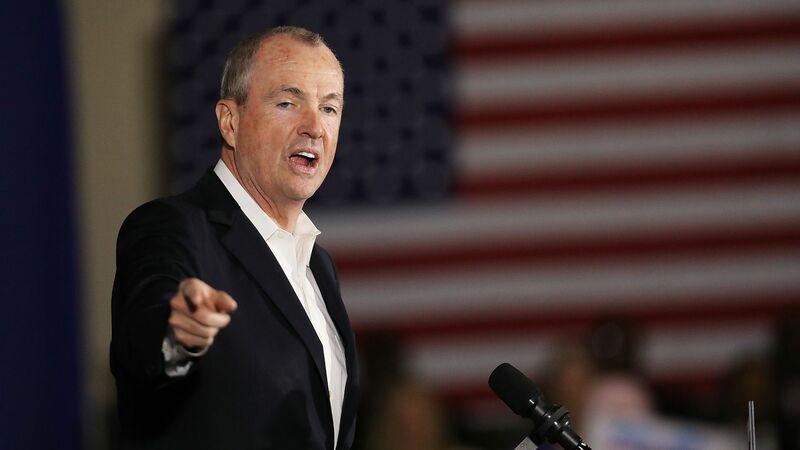 Phil Murphy on Monday proposed new restrictions on the sale of guns and ammunition in the wake of Saturday's mass shooting at the Tree of Life Synagogue in Pittsburgh, reports the Wall Street Journal. The details: New Jersey already has some of the country’s strictest gun control measures, but Murphy said, “no matter how strong we think our gun laws are, we must always look to close loopholes that escaped our prior efforts.” The governor is advocating for a law that would mandate people to present a photo ID when purchasing ammunition, and he has pledged to launch a $15 million grant program to support gun violence-intervention efforts in some cities.